A couple of days ago we chatted all about how I plan for a thematic unit with a focus on insects. 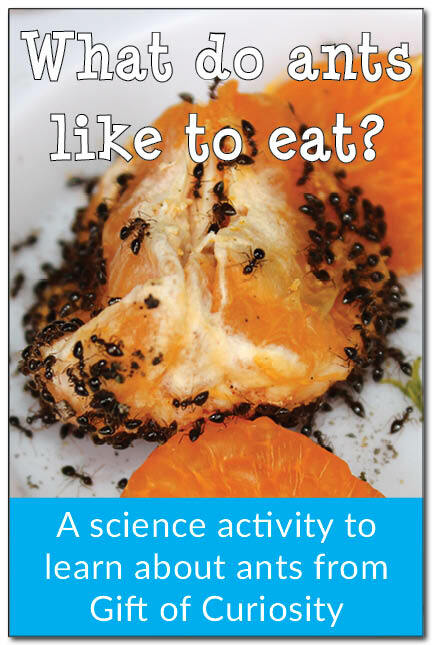 Today we’re diving into a couple of insects I focus on during this unit of learning…bees and ants! Our kids are naturally curious about bugs. Each year I was in the classroom a recurring theme of interest kept occurring. My kids were SO inquisitve about bees and ants. I do think a big part of this was due to the fact that these two particular insects were always swarming about during recess and other outdoor activities, but nonetheless they wanted to know all they could about these little creatures. As I said before, anytime I introduce a new concept or topic I like to start with literature. Both non-fiction and fiction books. First let’s start with ants. And we’ll track all of our new learning on an anchor chart. I created this anchor chart to serve as a visual resource for my kids to understand how an ant’s home/colony looks as well as a visual reminder of the parts of an insect. 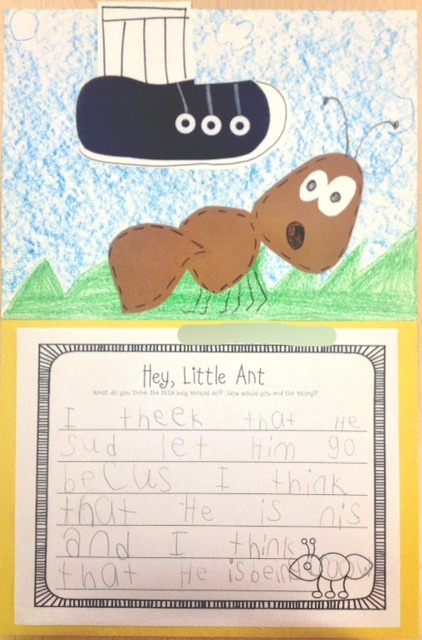 Of course, we LOVE reading Hey, Little Ant! One of our favorite non-ficion texts. There are SO many opportunities for learning that come from reading this story!! This story gives me a great opportunity to introduce the concept of OPINION (if I haven’t introduced it already). I LOVE this anchor chart from Primary Press. 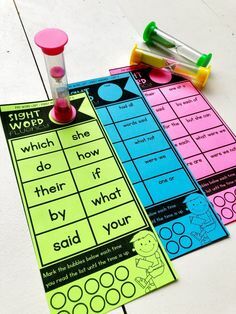 THis is a great way for our kids to track their thinking and articulate their opinions. It also gives us, the teacher, a great way to determine their understanding of the concept and help us to know what we need to reteach and reinforce. We’ll follow this up with one of my most favorite writing craftivities of the year! I’ve had my kids do this writing piece in Kindergarten, 1st, and 2nd grades. The only thing that varies is the expectations I have in their writing. Of course, I expect MORE out of my 2nd graders than my K babies. I mention all of this just to say that it can be done as early as Kindergarten and the kids LOVE it. You can grab the tracers and writing template below for FREE. We also really enjoyed this ant experiment. SUPER easy to incorporate that produces results that get the kids talking and piques their curiosity even more! You can read more about this experiment and investigation at GIFT OF CURIOSITY. 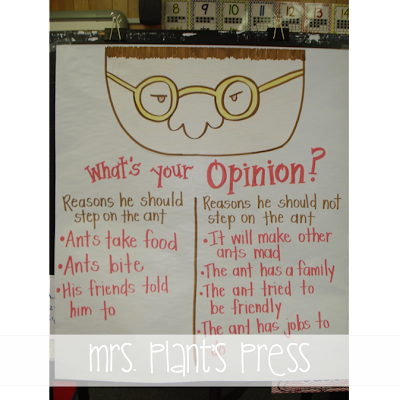 After we learn about ants, we move right into our discussion about bees starting with some of my favorite fiction and non-fiction texts. We learn a TON about these insects with various visuals, vocabulary, and lots of hands-on experiments and activities. They always love this compound eye craft and it brings to life a concept that can often be difficult to understand. They think this is the coolest. Vocabulary is alway a key focus of instruction and we incorporate a lot of “BUZZ WORDS” into our learning. Lots of diagrams and visuals paired with hands-on activities and learning opportunities to make understanding more concrete. After we learn all about bees, we follow up with an informational writing piece and simple craft. 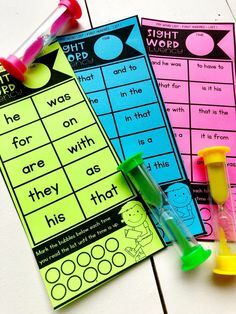 This is a great way for the kids to articulate what they’ve learned and show what they know. You can grab the FREE writing printable and craft template below. 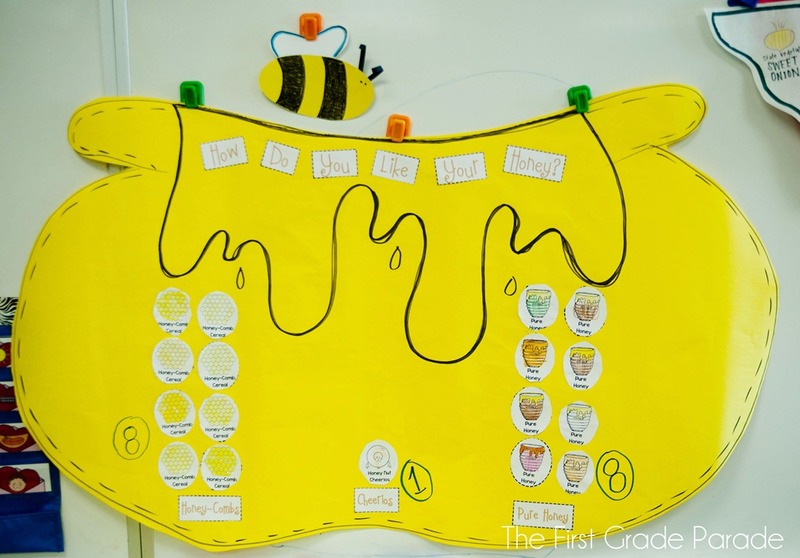 We also incorporate a couple of our favorite experiments and engineering projects into our learning about bees. We construct honeycomb highrises and use powdered donuts to investigate how bees pollinate. These are some of the kids’ favorite hands-on demonstrations we do all year! To tie things up, I incorporate a taste test as our culminating activity. I bring in a few honey flavored items for the kids to sample. 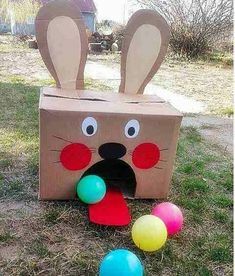 Obviously, be sure you don’t have any allergies in the room prior to planning this activity. 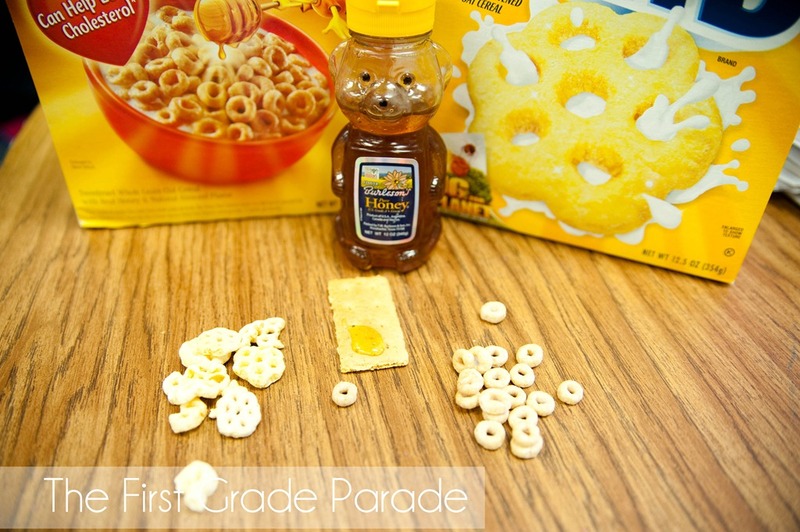 For this taste test, I brought in HoneyComb cereal, Honey Nut Cheerios, and honey & crackers. While my kids were at specials, I portioned out a sample of each on individual plates and then distributed them to my kids once they returned to the room. Then I prompted them to taste everything and determine which they liked the best. During their taste test, we discussed what we learned about bees. I was also able to find a few YouTube videos about how bees make honey and then showed those during this time as well. You can find those here: Busy Bees / How Do Bees Make Honey for Us To Eat? / How It’s Made Honey. After our taste test, we graph the results and discuss the data. You can grab the FREE graphing visuals below. Whew! I think that about covers it! Learning about insects is always so much fun for the kids, but meaningful at the same time. There are so many cross-curricular learning opportunities to incorporate during your unit of study. I’m hoping that these posts were able to give you some ideas to use in your classroom!